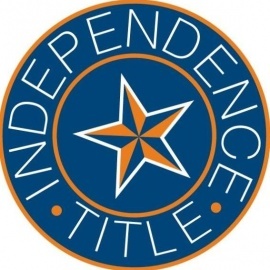 At Independence Title, we take pride in standing apart from our competitors by keeping jobs local, believing that the best way to provide our customers with comprehensive information on property is by standing side-by-side with them on the ground in Texas. 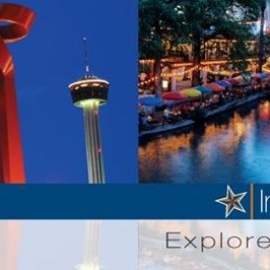 Headquartered in Central Texas, with over 60 branch locations to serve you. We can handle transactions on property in any county in Texas and are licensed directly in Atascosa, Bastrop, Bexar, Blanco, Brazoria, Burnet, Caldwell, Collin, Comal, Dallas, Denton, El Paso, Ellis, Fort Bend, Galveston, Guadalupe, Harris, Hays, Jefferson, Johnson, Kaufman, Kendall, Lampasas, Llano, Medina, Montgomery, Nueces, Parker, Rockwall, San Patricio, Tarrant, Travis, Waller, Williamson, and Wise counties. Every employee at Independence Title Company is one phone call away from our local decision-makers, Jay Southworth and Brian Pitman. This means we can deliver services and solutions that are timely, and customized to your particular needs.